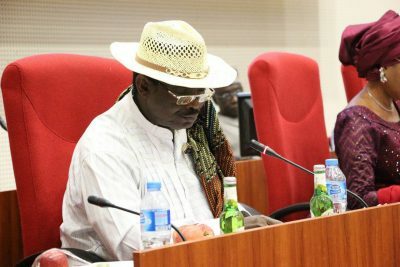 A Nigerian lawmaker, Foster Ogola, has taken his spot on the infamous list of prominent Nigerians with certificate scandals attached to their names. A few weeks ago, a confidential report was made using the Leaks.NG platform hinting that the senator, currently representing Bayelsa West senatorial district, has fake credentials from an unaccredited university in Nigeria. “Sen. Foster Ogola has a fake PhD. 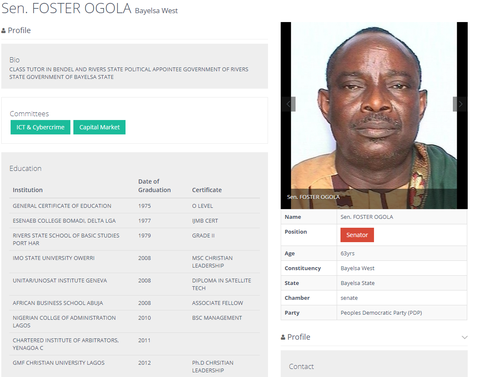 His official profile on the NASS Website says he has a PhD from GMF Christian University. There is no official site for the university and it is not accredited by the NUC. There is also no research paper or thesis to his name online. Although he got the degree in 2012,” the report alerted. On his official National Assembly profile, the senator is credited with having a PhD in Christian Leadership from the GMF Christian University Lagos, the same course he reportedly has an MSc. in from the Imo State University, Owerri. Upon enquiry by the International Centre for Investigative Reporting (ICIR), it was revealed that the federal government has not licenced the GMF Christian University, Lagos, where Mr Ogola claims to have earned his PhD from in 2012. The Director of Corporate Communications of the National Universities Commission (NUC), Ibrahim Yakasai, was contacted on the validity of the institution. “We have never heard of that name,” he said. A copy of the commission’s weekly bulletin provided by Mr Yakasai showed a list of 57 illegal universities operating in the country; GMF Christian University was not among, buttressing the fact that the commission is even not aware of its existence. Other discoveries made by Leaks.NG coalition informed that the GMF Christian University still has no website offering information on the institution or its courses and there is no information on the Christian Leadership course the embattled senator purports to have a PhD in. PREMIUM TIMES reached out to Mr Ogola, who is the Vice Chairman of the Senate Committee on Information Communication Technology and Cybercrime, to speak on the allegations levelled against him including attending an illegal university and obtaining a fake certificate. On the unaccredited GMF Christian University, the senator was asked if there was an exemption from the NUC on the Christian Leadership course which Mr Ogola purportedly has a doctorate degree in. “When did students or products of universities become accrediting bodies?,” the lawmaker said obviously not addressing the question. In an attempt to verify GMF Christian University’s existence and understand how it operates in Nigeria, a member of the Leaks.NG coalition, TheCable, paid the academy a visit. TheCable traced the Gospel Missionary Foundation (GMF) Theological University to 165 Isolo road, Cele bus stop, Egbe-Ikotun, Lagos. It was revealed that the controversial university lies on the first floor of a two-storey building. Besides the one and only lecture room, which was empty at the time of visit, there are about three other rooms serving as offices. 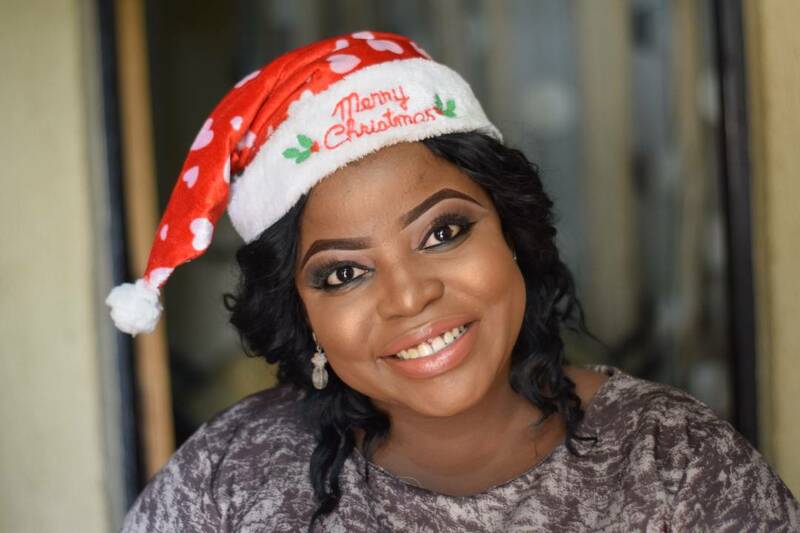 Hope Obioha, the registrar and wife of the president of the university, Daniel Obioha, who claimed to be a professor, received the reporter who went there under the guise of a prospective student. She took the reporter to her office where she introduced him to the university and the courses it offers. According to the materials given, GMF Christian Theological University was established on May 4, 1988 and is registered by the Federal Government of Nigeria. Mr Obioha and his wife established the university. When asked if the NUC has accredited the university, the registrar said that they do not operate like a secular university, hence, the university is not registered under NUC. She presented the “accreditation certificate” of the university by some international bodies. 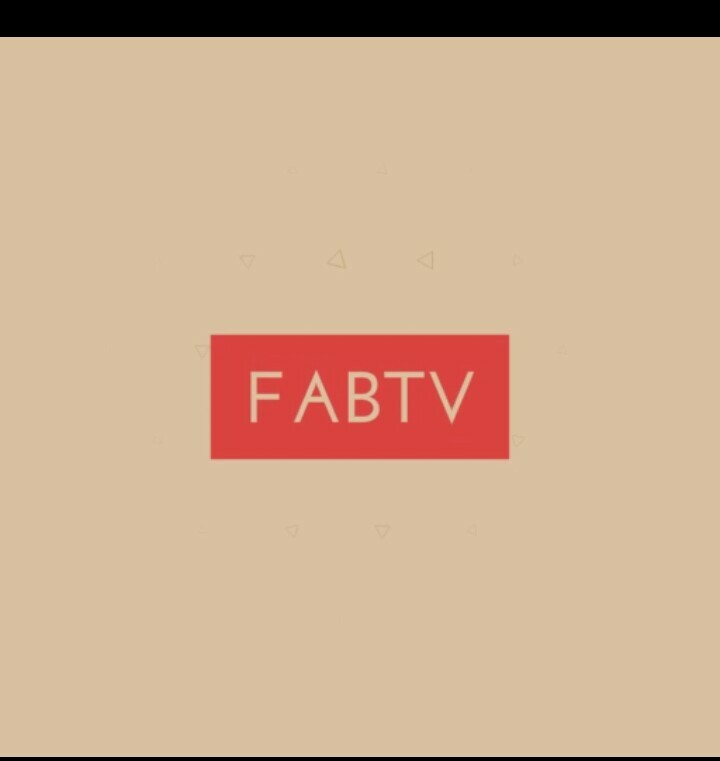 Checks revealed that all the bodies that gave the debatable accreditation do not have an online presence. However, one of the materials she released contains the graduating list from 2013 to 2016. It is worthy to note that 2012 is the year Mr Ogola claims to have obtained his PhD in Christian Leadership. Additionally, the Christian Leadership course was not reflected in the list of courses offered by the illegal university at doctorate level. On a second visit to the GMF Christian University on March 13, the centre was empty again as the man who introduced himself as a lecturer said it was examination time. He said while the full-time students attend lectures on Monday, Tuesday and Wednesday, the part-time students go on Saturdays alone. At the end of both visits, TheCable was still unable to establish the veracity of the senator’s claim that he attended the school and has a PhD. in the Christian Leadership. The Premium Times Centre for Investigative Journalism (PTCIJ) was unable to find any Christian Leadership course offered by any school in Nigeria. However, a university in Boston, U.S. explained that the course teaches how to apply biblical and theological principles to leadership situations. Courses may cover topics such as, cultural diversity, Christian ethics and Church history. Students may need to complete an internship or field experience amongst other things. In an attempt to verify the senator’s contribution to legislative activities, OrderPaper NG also reached out to his office in the National Assembly to enquire about bills he has sponsored or motions he has raised. His legislative aides proved highly unhelpful, claiming they could not divulge any information without Mr Ogola’s approval. A quick search through National Assembly archives shows that the senator has sponsored two bills. One of them was stood down. Although credited with contributing to motions and debates on the floor, there is nothing exclusive Mr Ogola has spearheaded during his tenure. Nigerian lawmakers have come under fire for a barrage of reasons lately. From their gargantuan salaries to unproductive and unsatisfactory representation, especially in the implementation of constituency projects, the National Assembly has had a tumultuous journey so far. In addition to the above, lawmakers who reportedly own false academic certificates from questionable institutions are now being discovered. However, it is important to note that this did not start with the 8th Assembly. Since the inception of the recent democracy in Nigeria, lawmakers have been exposed for this wrongdoing. In 1999, for example, a former Speaker of the House of Representatives, Salisu Buhari, was entangled in several lies that led him into the Hollowed Chambers. The disgraced lawmaker had falsified his age and academic endowments, claiming he had attended the University of Toronto, Canada. This was refuted by the academy, while the Ahmadu Bello University, Kaduna State, had expelled him for using fake credentials to gain admission. The embattled lawmaker eventually came out to apologise to the country. 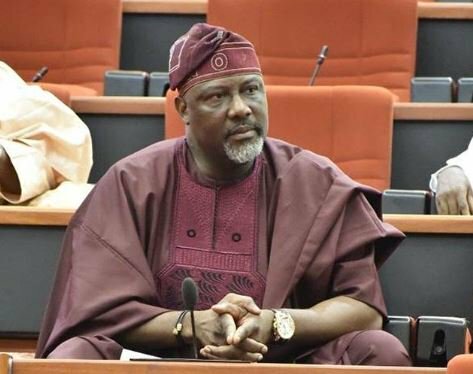 Also, a serving senator, Dino Melaye, included Harvard University and the London School of Economics and Political Science as some of the schools he attended. This turned out to be false, as both institutions denied his studentship. On March 30, a member of the House of Representatives, Nse Ekpenyong, was arraigned at the Federal High Court, Uyo, Akwa Ibom State, for the alleged forgery of a polytechnic diploma. This report was put together by Leaks.NG, a coalition of news and civil society organisations, which provides a platform for Nigerians to submit evidence of wrongdoing by public office holders in Nigeria. We have permission to publish.